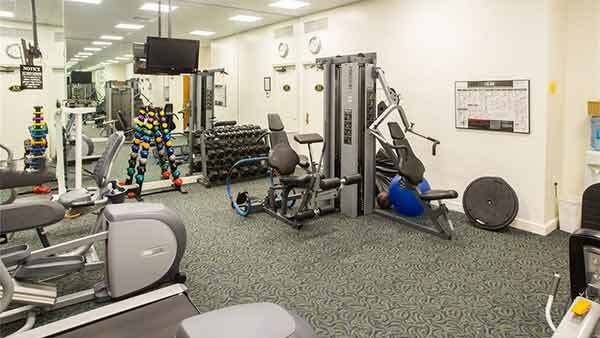 Designed by Robert M. Swedroe, Verona was the first of the “Tower Residences.” With its elegant lobby, complete with guest suite and it’s own fitness center and pool area, Verona offers a more traditional style condominium, yet maintains the atmosphere of incomparable luxury and grandeur. 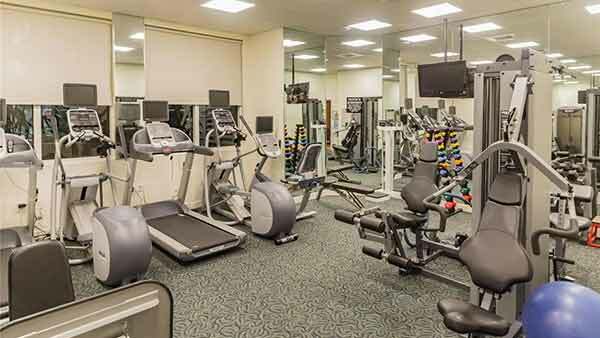 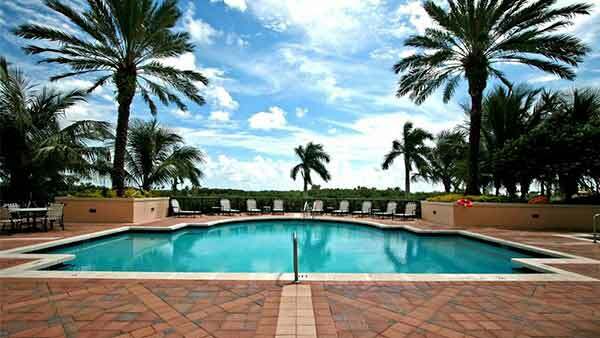 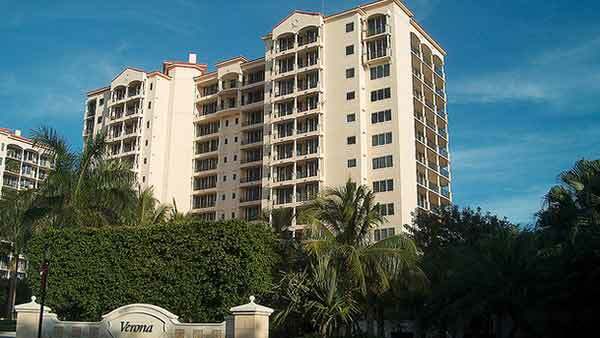 Verona at Deering Bay is a contemporary high-rise condominium building located at the southern point of Coral Gables, FL. 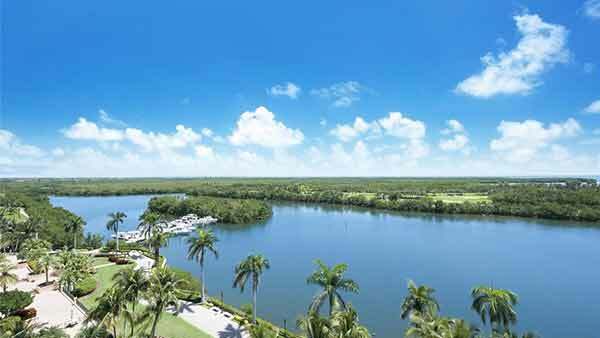 Deering Bay covers an unbelievable 220 acres of stunning nature area, hosting just 286 residences with acres of mangroves, lagoons, and striking landscapes. 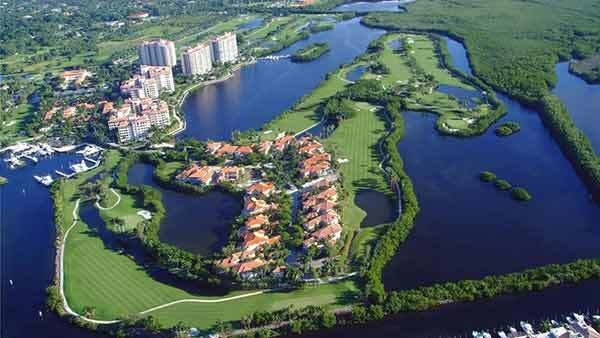 The Deering Bay Country Club features an Arnold Palmer signature golf course, a 30,000 square foot clubhouse, tennis courts, swimming pools, a fitness center, a luxury spa, and three deep-water marinas with direct access to the Atlantic Ocean. 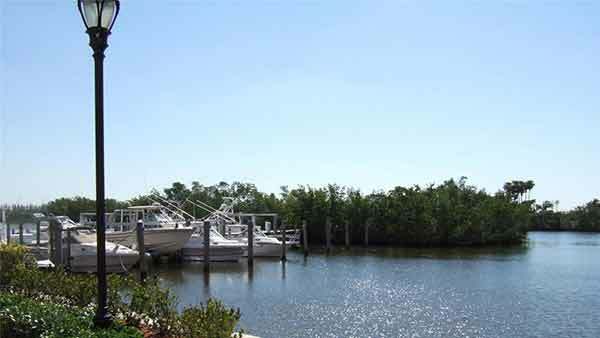 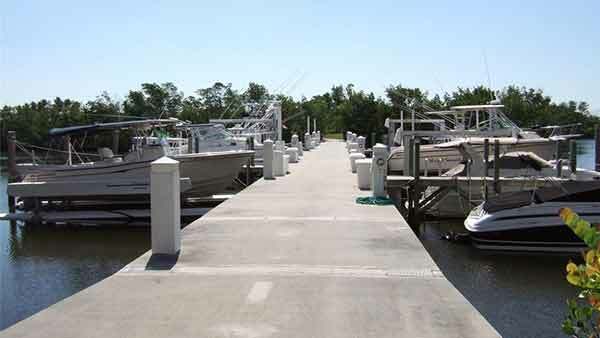 Deering Bay offers a range of living options, with high-rise condominiums, mid-rise condominiums, villas, and single-family homes, with the perfect property to suit the requirements of sophisticated buyers. 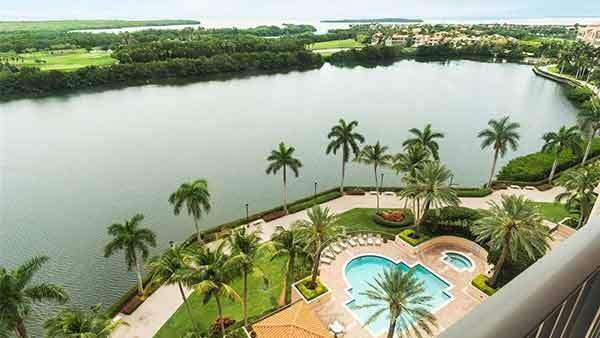 Deering Bay’s residences boast the attractive Mediterranean-style which helped create Coral Gables’ title of “City Beautiful”, giving the appearance of a Tuscan hillside, enhanced by the abundant natural surroundings. 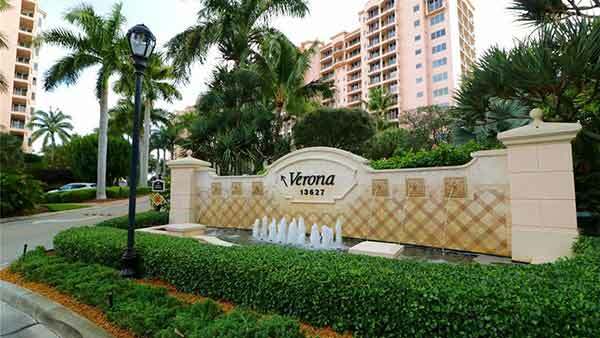 Verona at Deering Bay hosts just 47 condominiums in a 14-story Mediterranean-style building, creating an exclusive community with a sense of secluded privacy. 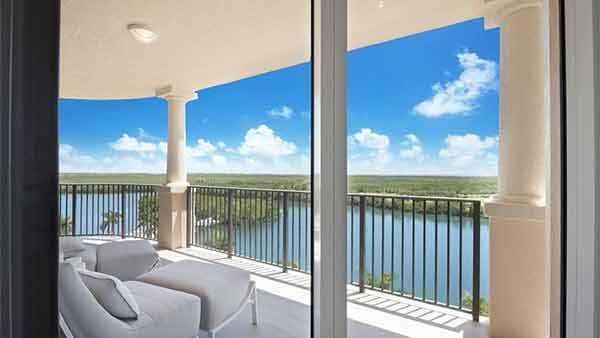 Verona at Deering Bay offers a range of expansive floor plans from three bedrooms, with opulent finishes throughout including high ceilings, floor-to-ceiling windows, marble floors, gourmet kitchens, and generous terraces which perfectly capture the gorgeous panorama of this idyllic location. 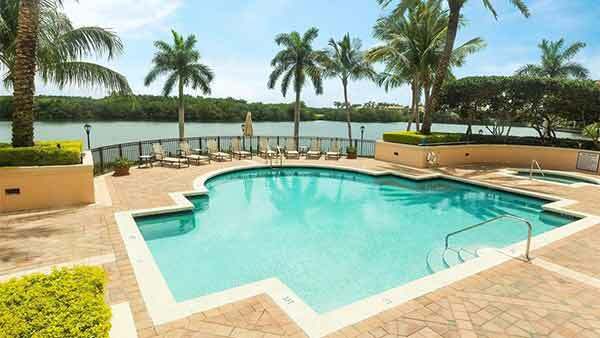 Verona at Deering Bay has its own swimming pool, fitness center and residents’ lounge, completing the amazing range of resort-style amenities. 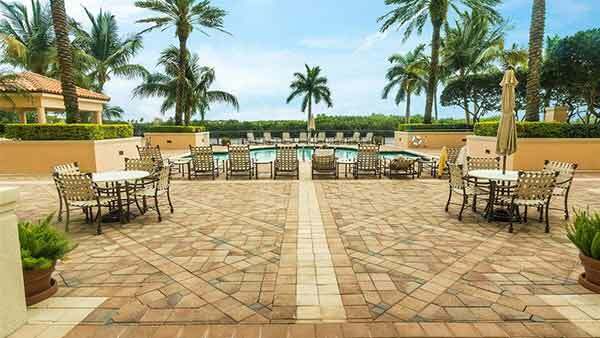 Verona at Deering Bay represents a fantastic opportunity to enjoy a secluded resort-style lifestyle, yet is deceptively close to South Florida’s favorite neighborhoods, with just a 30-minute drive to downtown Miami. 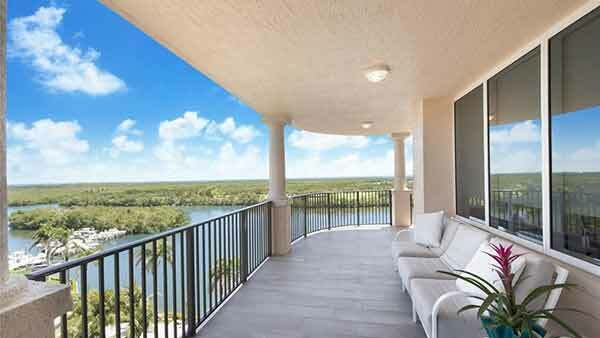 The Verona at Deering Bay features a landscaped garden deck, heated swimming pool, spa, pool pavilion with barbecue grills, fitness room, and storage locker. 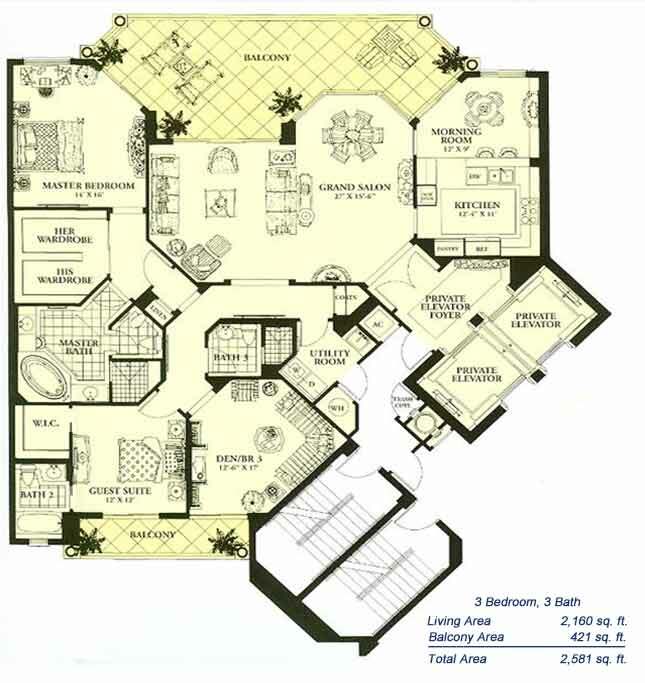 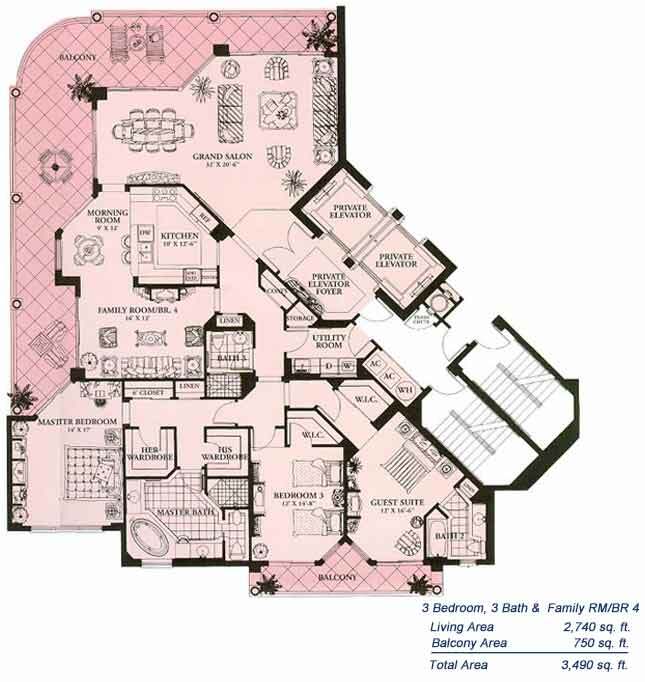 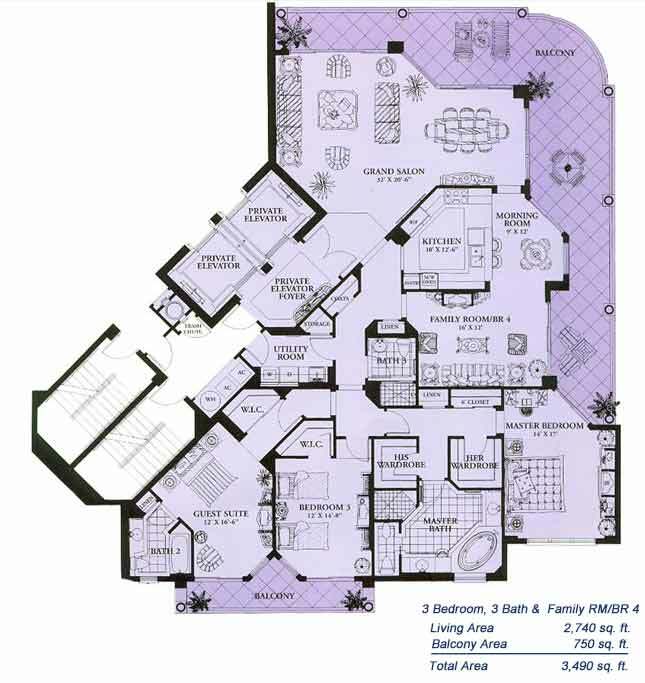 Verona condos offer nine foot ceilings, oversized balconies, recessed lighting in halls, kitchen and bathroom, spacious floor plan, granite counter top, marble master bath vanity tops, luxurious custom cabinetry and much more. 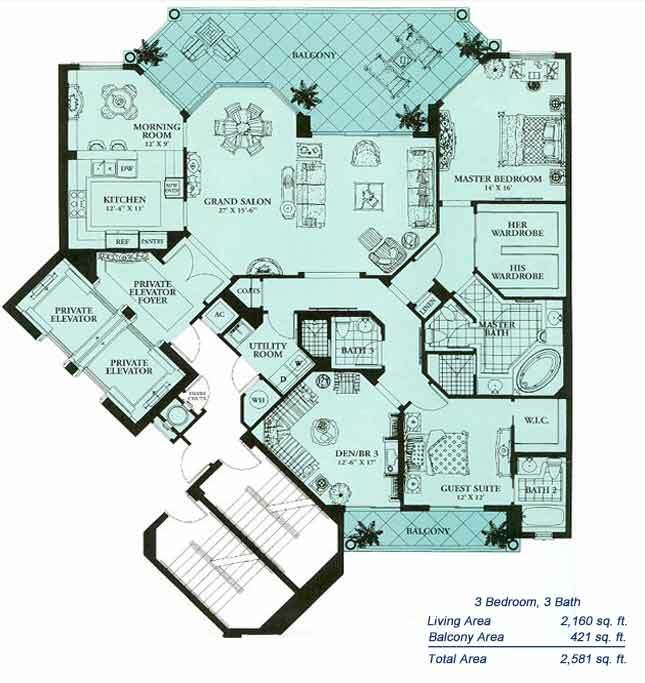 The distinct Mediterranean style reminiscent of fourteenth century Tuscany adds a certain warmth and charm. 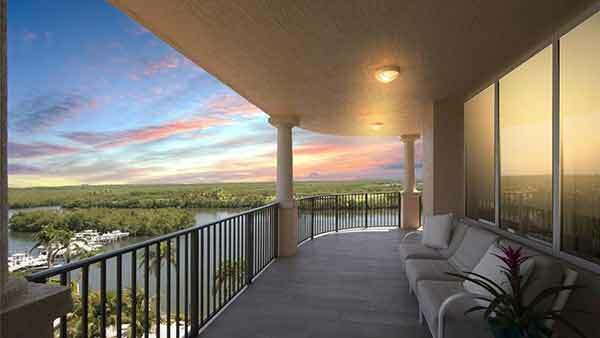 The condos offer the most breathtaking vistas imaginable, have private elevators and guest suites. 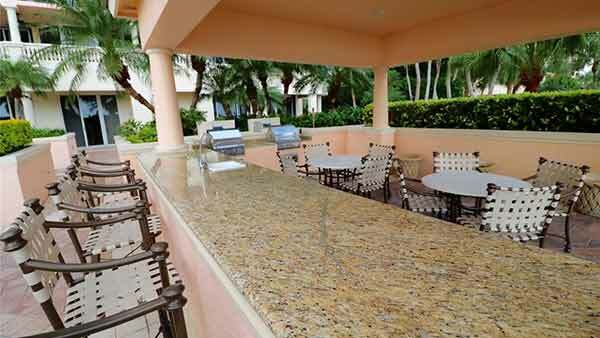 The Club House at Deering Bay offers chic surroundings and impeccable service.